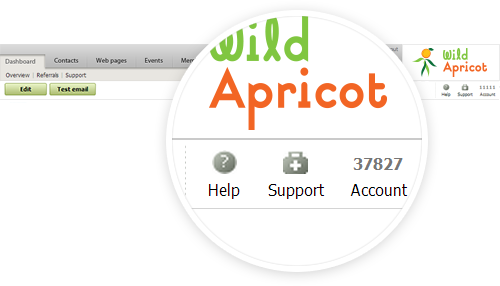 If you’re using Wild Apricot and need to contact support, the absolute best way to do this is to submit a ticket via the ‘Support’ icon in the upper right corner of your admin screen. Using this link ensures we know who you are and which organization’s account you are having trouble with, which can be a huge help in tracking down problems. Sending a ticket via email is okay too, ideally from the same email address you use to login to Wild Apricot and please do include your account number. You can find that number in the upper right corner of your admin screen as well. 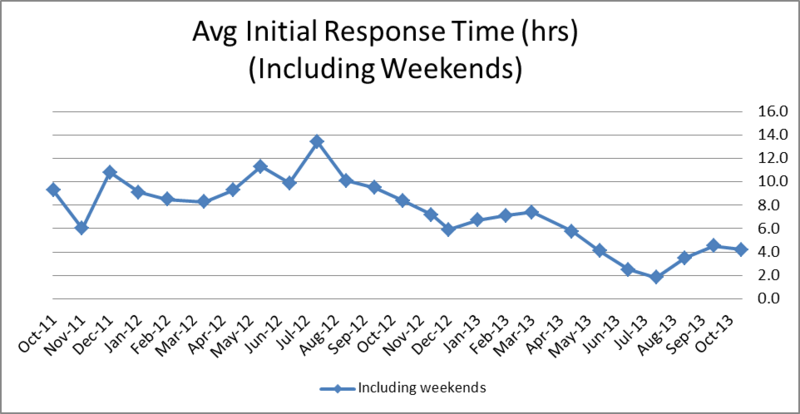 Ticket submissions (as opposed to phone calls) are generally answered the quickest, for a number of reasons. For one, it’s very easy for a free support consultant to grab the next unanswered ticket from our queue. It’s also easy for support consultants to transfer tickets to another consultant if they need help answering it -- for example, some of our consultants are more experienced and knowledgeable about answering billing questions, while others are better with certain technical areas of Wild Apricot such as website customization. In addition, tickets and email questions can be answered outside of our main office hours -- more on that in a second -- so your chances of getting a speedy response are higher. If you’d really prefer to talk to someone, that’s great. We do have a toll-free North American number, but an even better approach is to schedule a call-back. This lets you select a time that works best for you, rather than calling until one of our support consultants is free to talk. Hey, it’s 3 am and I just got an email, don’t you let those poor folks sleep?!? Our support team is currently made up of 5 support consultants in our main Toronto office as well as 2 in our Moscow office, along with our support manager Kathryn. 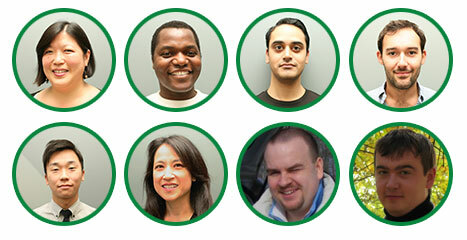 The Toronto team answers tickets and phones on weekdays between 9:30 am and 6 pm EST. However the Moscow team are completely focused on tickets, which means you might get a reply that looks like it was sent in the middle of the night, but for our Russian colleagues it is actually the middle of their day! So don’t worry, we’re not working our support team 24-7, we do let them sleep and have lives. We also assign the team to off-hours support on the weekends, so in addition to getting a reply at a weird hour on a weekday, you might also get one while you are eating Sunday dinner. Like the extended support hours innovation as well!! Congratulations.